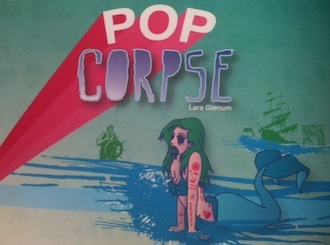 More mermaid drams explored in Lara Glenum’s forthcoming poetry-drama Pop Corpse! 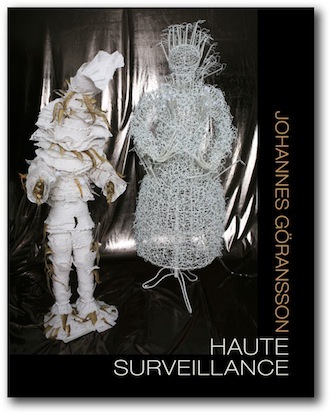 Looking through Yeux-Verts at Johannes Göransson’s Haute Surveillance, the cross-genre trek back to the mansion of the Father. 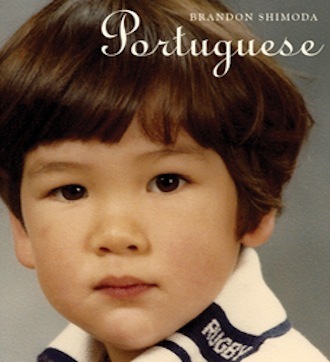 Laura Carter delves into “this shifting image of myself in which I see my past, my present, my future, all indivisibly reflected” of Brandon Shimoda’s Portuguese, the first collaboration between Octopus Books and Tin House Press. 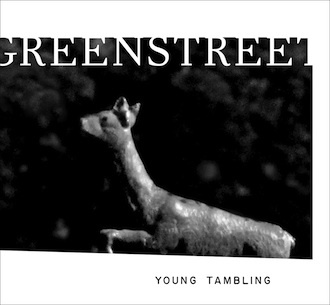 Laura Carter leads us through the forest of Kate Greenstreet’s “experimental memoir” Young Tambling. 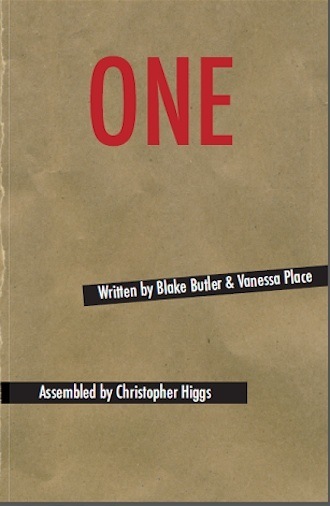 Laura Carter works her way closer to the body of One in the shared Meate Dream of Blake Butler, Vanessa Place, and assemblagist Christopher Higgs. 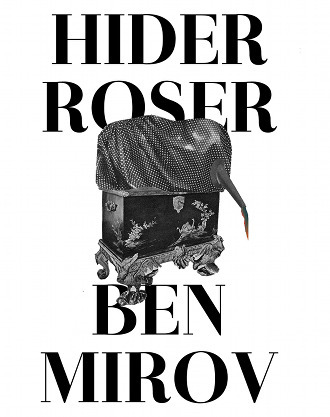 From world darkness to The Purloined Letter, Laura Carter leads us through Ben Mirov’s Hider Roser. The resonant hall of memory is a lot like the First Unitarian Universalist Church on Polk Street, San Francisco. 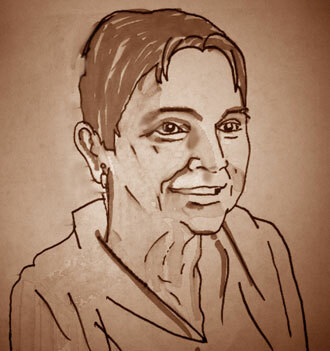 Adrienne Rich held court in both, filling her audience with the direct, fluid power of her words. Laura Carter examines her legacy, grasps at the delta, to find that the poet “long ago moved on / deeper into the heart of the matter.” Rest in peace. 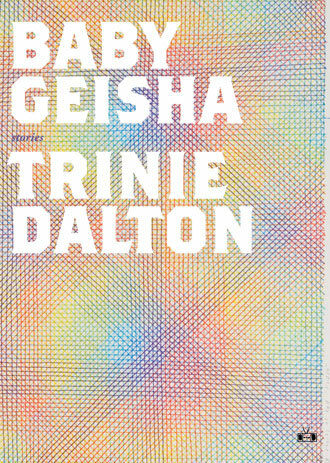 Laura Carter explores Trinie Dalton’s short story collection Baby Geisha and finds Flarf, a muddy horse, and what may be the opposite of feminine writing. It’s snapping turtle prose. It’s tree-cutting season. All the leaves fall off the trees in one night (as they do) and all the flowers come back red in the springtime. 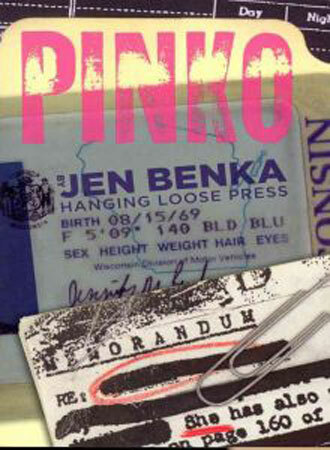 Laura Carter explores the loveliness in revolution of Jen Benka’s Pinko. 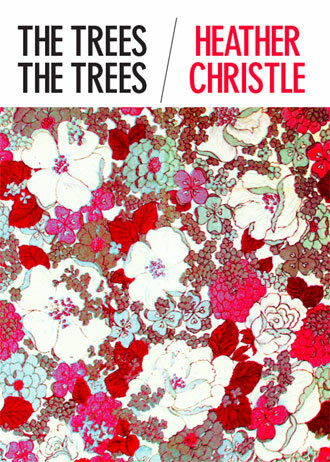 Laura Carter reads Heather Christle’s fragmented, fraught (and funny) poetry from The Trees The Trees through a Lacanian looking glass replete with languaged Mummys and "presages of the real and its vicissitudes," a curious vantage when you take into accont some of Christle’s characters have "gone to live at Space Camp permanently… while "we have to envy them eating freeze-dried ice cream every minute." Mirrors, mirrors, everywhere…But hey it works! We also get an intimate interview with the author here, bonzai!